The new Monovac generation brings a breath of high-tech fresh air to the world of dry vacuum cleaners. Combining maximum vacuuming performance with a very low noise level and Class M dust filtering, Monovac Comfort sets new standards in professional cleaning. The 3‘200 cm2 pre-fi lter (Class M) retains the dust and allows the air through unhindered. This protects the motor from dust, which guarantees a longer service life. The exhaust air is channelled upwards into the room and does not stir up dust on the floor. The «Defined Air Pressure» technology (DAP), based on physical studies, controls air flow and air pressure, ensuring the highest level of vacuuming performance and the best possible noise dampening. This is facilitated by the flow-optimised hose and the 35 mm tube diameter. 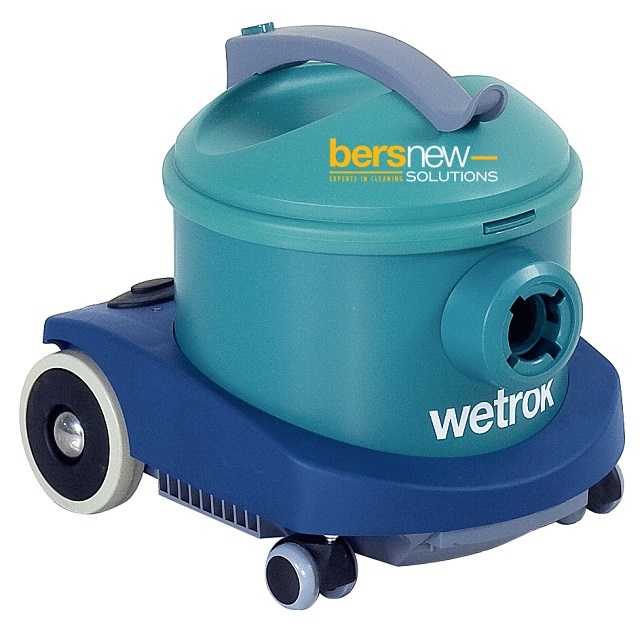 If the vacuum is equipped with the HEPA 13 filter, dust and bacteria can be even more finely filtered and foreign objects removed. Thus, the Monovac can also easily be used in hygiene-sensitive areas.